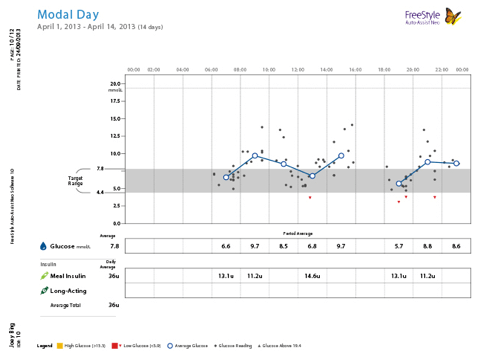 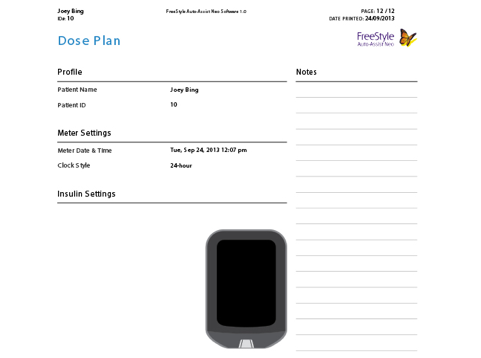 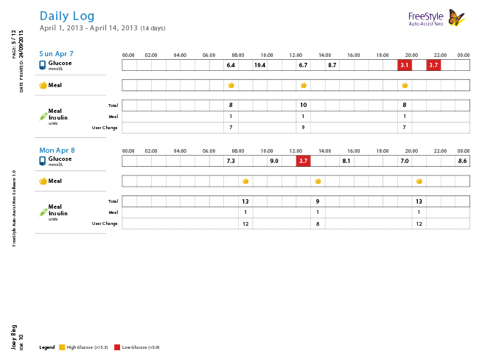 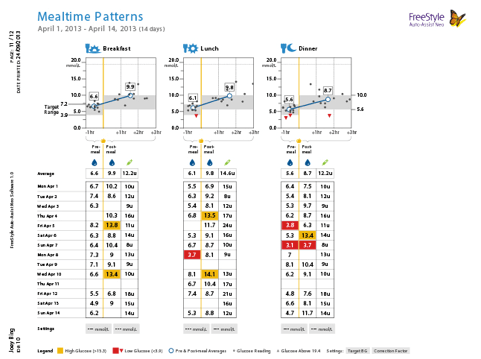 The Daily Log provides a table of blood glucose readings, results and other values, such as ketone test results and logged insulin doses for each day in a specified range. 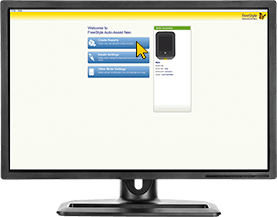 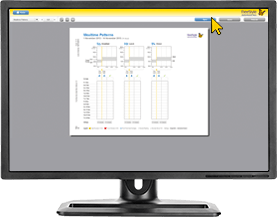 Simply download the FreeStyle Auto-Assist Neo Software, connect the yellow USB cable to your FreeStyle Optium Neo and your computer. The software will automatically begin the installation process. 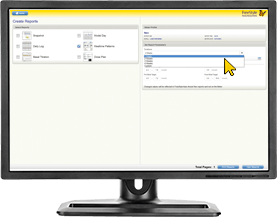 Compatible operating systems: Windows XP, Windows 7, Windows 8. 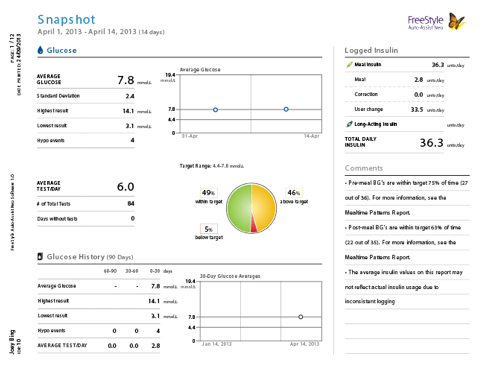 You can also save the report as a PDF, which you can send as an email attachment to your healthcare professional. 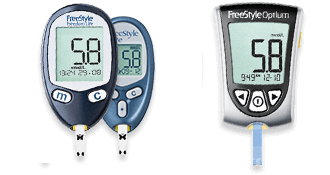 Related Software for FreeStyle Freedom Lite, FreeStyle Lite and FreeStyle Optium blood glucose meters require the software to be downloaded first, but once downloaded, simply plug in meter to upload data reports.